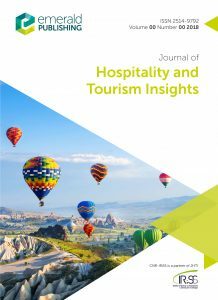 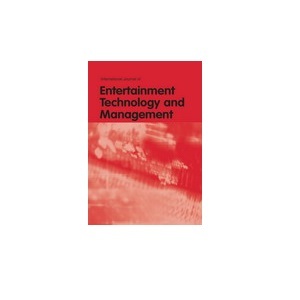 Conference papers that fit the topic of the special issue of Journal of Hospitality and Tourism Management on tourism innovation (deadline 30th of November 2018 for abstract submission, guest editors Vanessa Ratten and Vitor Braga) will be welcome to be submitted to the special issue. 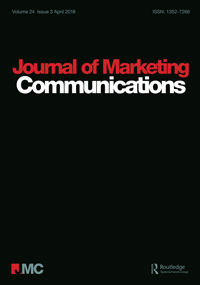 All papers will go through the normal review process of JHTM. 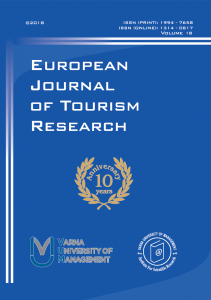 The European Journal of Tourism Research is one of the supporting journals and if there are enough quality submissions there will be a special issue with some of the papers from the conference. 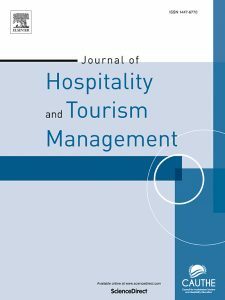 Journal of Tourism and Services, established September 17, 2010, is an international reviewed scientific research journal, published by the University College of Business in Prague (Vysoká škola obchodní v Praze, o. p. s.) that publishes high quality, reviewed essays and analytical papers in English language with focus on tourism and service industry development. 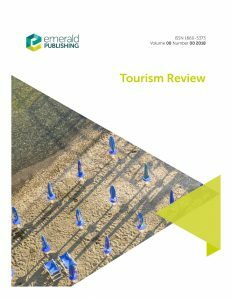 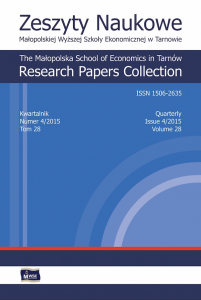 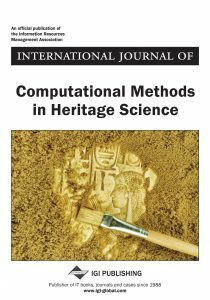 Together with scientific part and in order to promote the exchange of current and innovative ideas and stimulating debate, the Journal also includes Reviews of Existing Work or Short Essays, Research Notes, and Research and Industry sections to address important topics and advance theoretical knowledge or thinking about key areas of tourism and services and to allow researchers to present initial findings and reflections or problems concerning fieldwork and research in general. 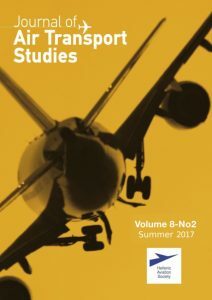 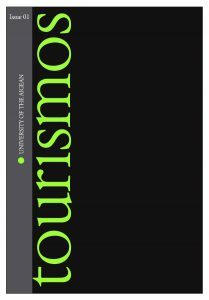 The Journal is intended for international professionals, academics, and students not only for reading but also as a space for publication and source of information for work.